Spartacus Ryan Zander is convinced his mom, Athena the human cannonball, was kidnapped by Bartholomew’s World Renowned Circus of the Incredible. Nobody believes him. Even his dad and brother, Will, think his mom ran off with the circus. In order to save his mom from the evil ringmaster, Bartholomew, Spartacus does the only thing he can think of -- he runs away. If Will hadn't named him "poop lip" and wasn’t such a bad brother, Spartacus would have invited him on his journey. Instead, he goes alone armed with his mom’s postcard clues and his best friend, Eli’s, internet expertise. Too bad Eli could only help from summer camp and not in person. Otherwise, he may have thought twice about the questionable, but hilarious travelers he sends to help Spartacus along the way. During his quest to find save Athena, Spartacus learns the truth isn’t as he thinks. 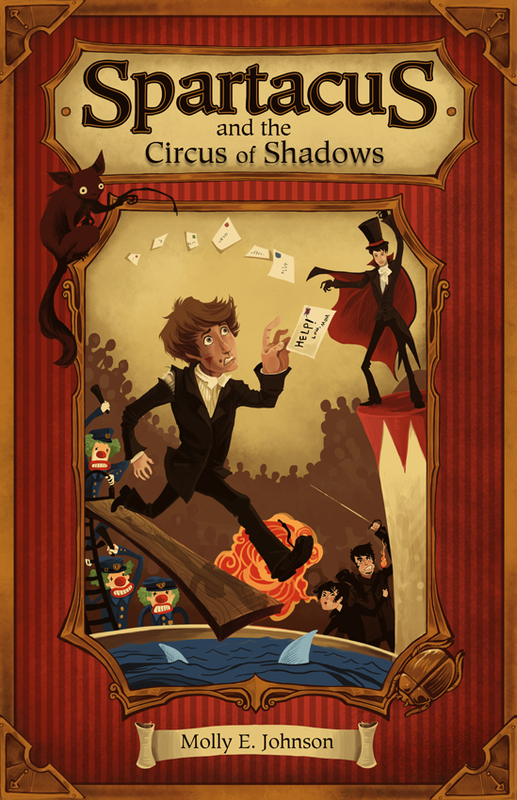 Molly E. Johnson’s debut novel, Spartacus and the Circus of Shadows is a humorous novel with unforgettable characters and an unpredictable ending. I loved the travelers Spartacus ends up with. Spartacus’ quest is hilarious and even a bit heartbreaking. It’s a fun novel that is hard to put down. I loved the twist of a not so happily ever after ending. Anybody who has ever had an older brother will love the sibling dynamics. The author does a great job with the theme of loving and accepting others, especially your own family. My twelve year old and seventeen year old sons like the novel as well. 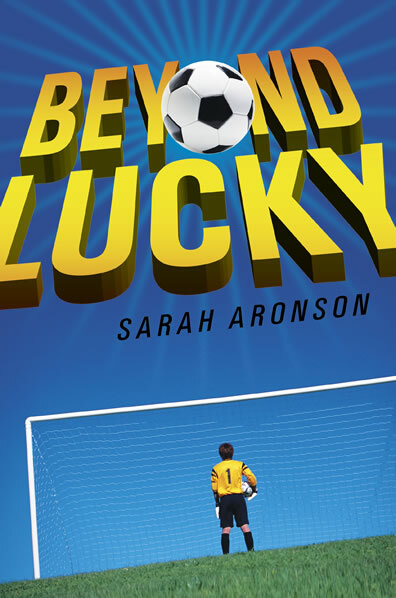 Highly recommended for the middle school reader or ages 10-14. **Disclaimer: Though I did receive a copy of Spartacus and the Circle of Shadows by the publisher for review, my opinions of the book were not influenced in any way by the publisher or the author. I did not receive monetary compensation for review nor do I accept monetary compensation for any book reviews. Tweet I have wondered with my own boys why they don't read more. My seventeen year-old son loves to read, but I struggle with my twelve year-old. My daughter read all of the time. I didn't have to bribe her, but I do have to bribe my twelve year-old. I just returned from a family vacation. My seventeen year-old brought a friend. His friend told me he had only read four books for fun in his whole life. I was shocked and saddened. I expect my boys to read that many over the summer. I asked my son's friend and my twelve year-old why they don't like to read and got some of these responses. 3. I'm too lazy to go the library. 6. I would rather hang out with friends. 8. I would rather play outside. There are a lot of excuses why some boys don't read. I don't accept lame excuses at home. I also don't expect too much that I make reading miserable. I want my boys to read because they love it and if they don't love it, I want them to keep reading books until they find one they love. I don't believe reading and writing are only for girls. Both my husband and I have made it clear that reading and writing is for boys and girls and have led by example. Add a comment on some of the lame excuses you have heard your sons or male students have for not reading. I would love to post some suggestions on how to counteract those excuses in another post. Tweet The winner of the signed hardback copy of Gabriel's Journey goes to Cam H. The winner is picked by www.random.org. Thank you all for entering and check back in 10 days for my next blog giveaway. 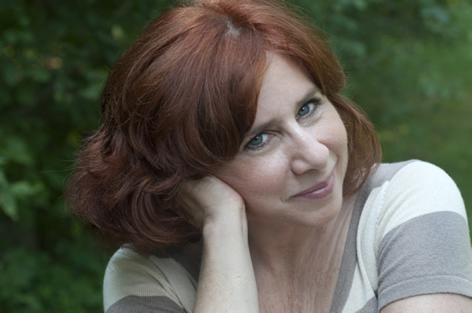 You wrote your first book at the age of seven. How long was it (or at what age) before you got your first book published? I published my first book in 1988. I can’t tell you how long it was since writing The Wild Dog (when I was seven) because my age has become a delicate subject. Out of all the books you have written, which is your favorite? Each one is my favorite while I write it—it has to be in order for me to be passionate about the setting, characters and journey the character makes. For example, when I wrote Emma’s River, about a girl and her pony on a steamboat adventure, I had to really visualize myself on the river and in a terrible accident. Interesting! 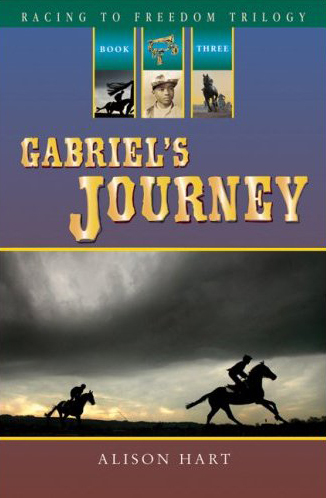 What type of research do you do for your historical fiction books like Gabriel's Journey? Do you ever visit the historical places in your books to help with your writing? Research is all-consuming for me. For the trilogy, which is set during the Civil War, I read at least 200 books, spent much time online and visited Kentucky. I drove down Lexington Pike and went to Camp Nelson, several museums, Churchill Downs race track, and a plantation. I also took a course on the Civil War. For books set in modern time, such as Shadow Horse and its sequel Whirlwind, I visited rescue farms and researched insurance scams to make my setting and mystery compelling. So many of your books are about horses. Do you own horses? If so, what do you love about them? I have two horses, Relish and Belle. I have been obsessed with horses since I could talk and have owned horses (a fat pony was my first) since I was five-years-old. They have been a huge part of my life, but honestly, I can not say what it is that draws me to them. I also have two cats and three dogs, so I think I am just an animal person. If you could go back in some of the time periods you write about, which would it be and why? None. I am very aware of the difficulty women had before emancipation. How many hours a week do you dedicate to writing? If I have a deadline, I may write five to six hours a day. If I don’t have a deadline, I tend to slack off. 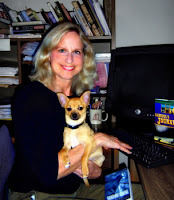 I am also an adjunct at a community college, so teaching writing and reading essays is a big part of my week. I love research! Every book I write has details and action that can only be written because of my research. For example, the guerrillas that gave Gabriel many tense moments in Gabriel’s Horses, and the horrendous Battle of Saltville where many African American soldiers were gunned down in Gabriel’s Journey are all a part of history. If you could give one piece of advice to a child who wants to grow up to be a writer, what would it be? Write! Read! Write some more! And have fun being creative. I want to express my thanks to Alison for a great interview. I love her humor which comes out in question one. 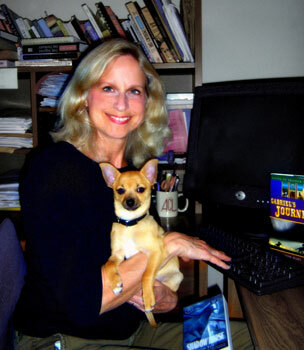 I am impressed with the work and research she puts into writing her books. Click here to go to Alison Hart's website to find more of her great works.